Ideal for general use in research, application technology, production and quality control. Circulators feature the SmartCool™ refrigeration management control allows continuous control of cooling system for more power and accuracy while saving 75% energy. Circulators offer up to 1600W of cooling capacity at 20°C. 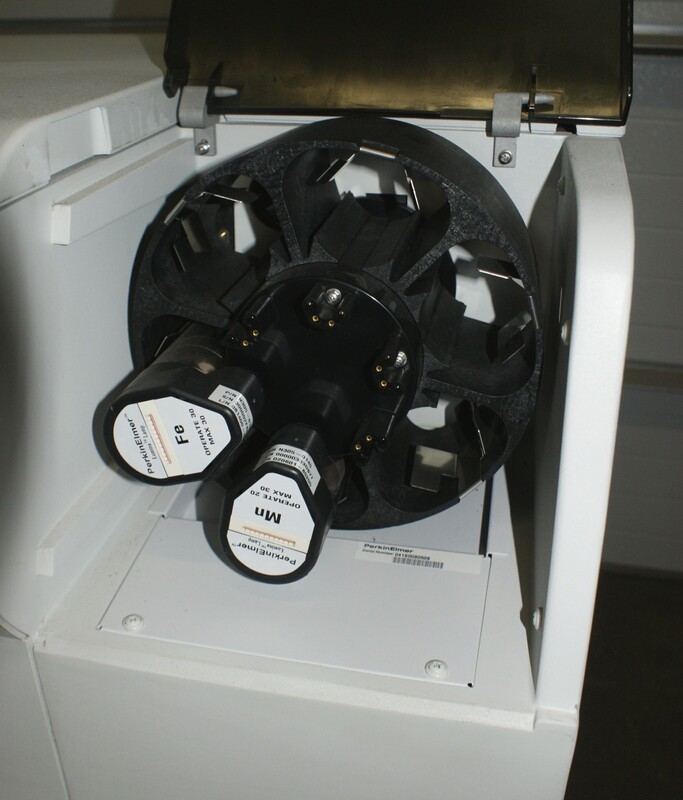 The intelligent power adapt management system provides optimum performance and facilitates the use of the maximum electrical output supplied by the outlet to which the circulator is connected. All circulators include a Varioflex high-power pressure/suction pump. The pump can be adjusted in 8 levels to the particular output requirement and consequently provides an optimum circulation of the bath liquid at all times. Each circulator constantly verifies pump load and generates an alarm prior to any critical conditions, including low bath liquid level, high bath liquid viscosity, or blockage. The cascade control loop with PID and PD controllers ensures that external processes are regulated with maximum precision and control accuracy. The Self-Check Assistant™ feature constantly monitors and verifies all set operating parameters and generates alarms prior to critical conditions. The Error List Historian™ allows storage and retrieval of data about alarms, warning messages, and other operating parameters. This feature provides easy analysis of problems that only appear sporadically, and it is also useful in GLP/GMP laboratory environments. Circulators also feature side and rear pump connections to allow simultaneous connection of up to two external reactors or external instruments. Circulators come with a cooling coil for cooling with cold water or an accessory chiller. An integrated bypass improves bath circulation and can be used to shut off flow to an external circuit. It can be easily adjusted with a screwdriver. Circulators have a snap-on front door which provides easy access to the condenser, drain valve, and compressor electronics. Standard circulators offer an LED display with two module slots for digital or analog interfaces, an integrated external control, and simple 3-key operation. Circulators with removable LCD display can be set to display 3, 5, or 7 operating parameters with easy navigation through a simple menu structure. They also feature a built-in RS-232/485 interface. The LCD display module can be detached and used as a remote control from up to 50m (164ft.) away.